Fees starting at $100-$160 per hour. 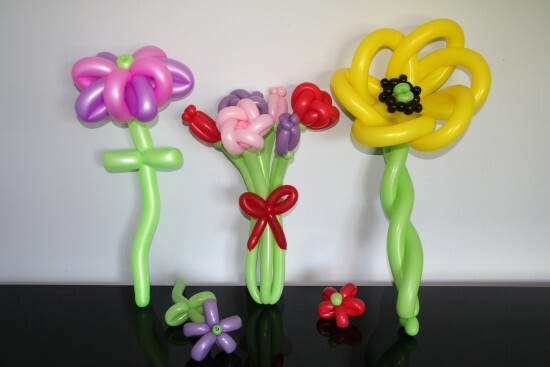 We provide balloon twisting entertainment for children's parties, festivals and specials events. 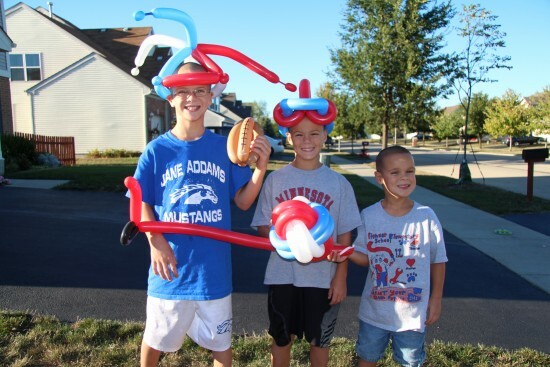 Additional services offered include: balloon decor, basic cheek art, costume characters, and group games. 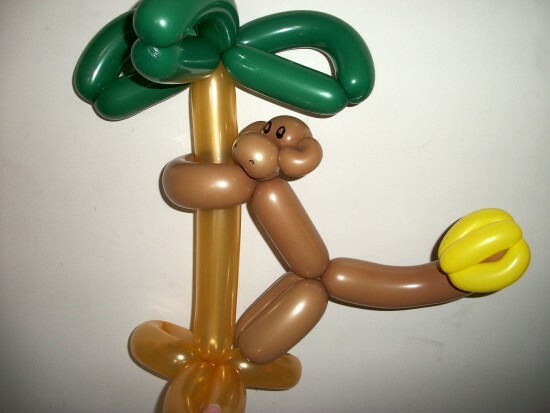 We hired Balloon Animals Party for our PTA fundraiser and everyone comments how much they enjoyed the balloon animals (especially the toddlers). Heather was great! She made balloons for a birthday party (3 year old) for all ages and actually encouraged me to have the older kids and adults participate as well. Everyone thought that was great and unique! She arrived early and stayed a few minutes after her time. 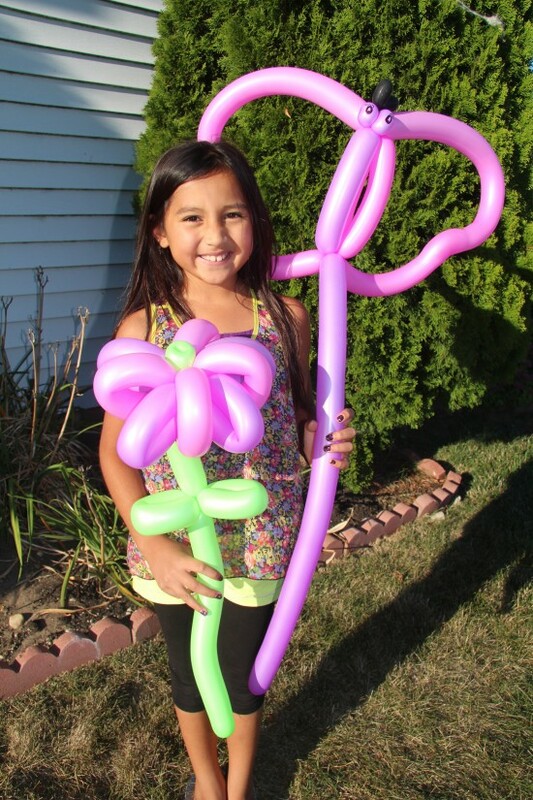 She wanted to make sure everyone had a balloon or two and was completely satisfied. Thank you Heather! We had approximately 15 kids from infants to teenagers for a Halloween Party on Friday, October 25th. 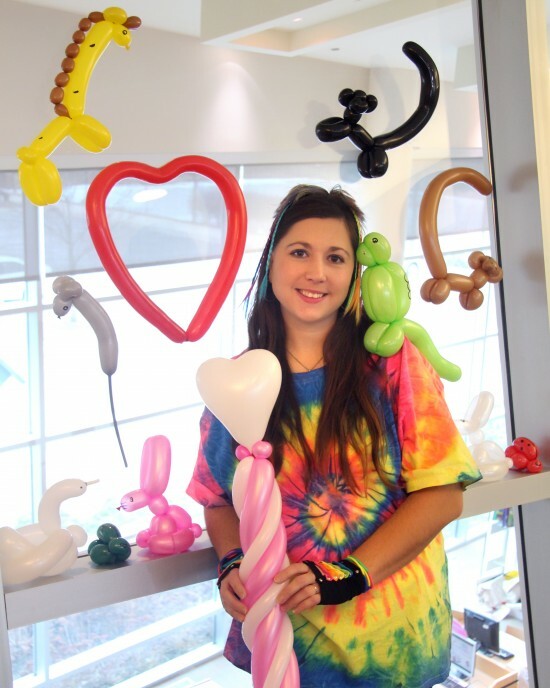 She did an outstanding job of entertaining and creating many unique and unusual balloon animals and thoroughly keeping the children occupied and happy during our event. I would highly recommend her to anyone considering booking her for their childs party as she did a wonderful job! Price Range: Fees starting at $100-$160 per hour.